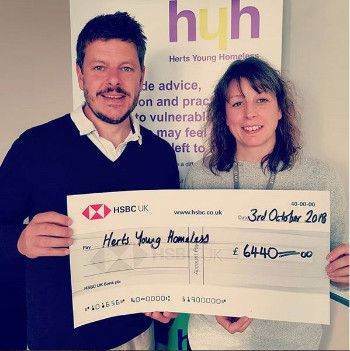 Following the second annual Dream Team Dinner, which took place earlier this year, Andrei Lussmann can now confirm that £6440 was raised for an important local charity, Herts Young Homeless. Andrei would like to give a huge thanks to everyone who generously supported this special event. 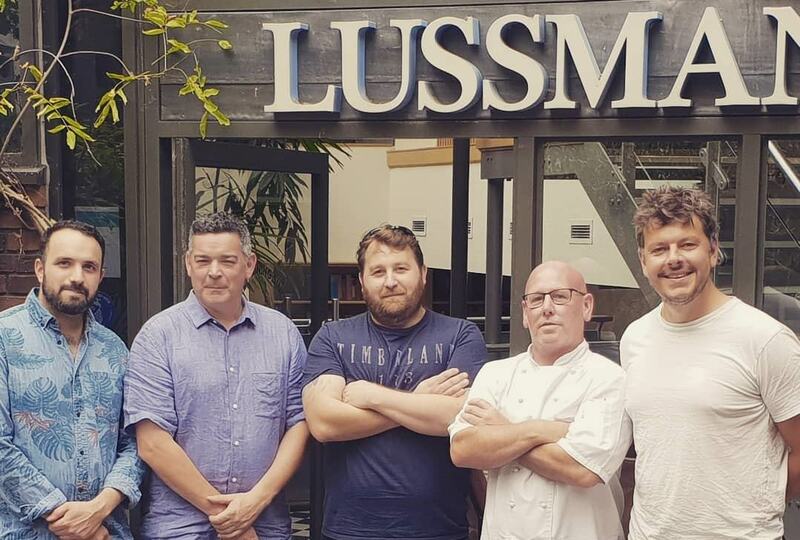 Chefs from local restaurants included Nick Male from British restaurant Loft, Phil Thompson from the renowned Thompson St Albans and Shwan Baban from modern Turkish restaurant Tabure who prepared a special four course menu together with Lussmanns own executive chef, Nick McGowen. Diners were welcomed with drinks and canapés and had the opportunity to find out more about Herts Young Homeless an independent charity supporting vulnerable people on Hertfordshire since 1998.